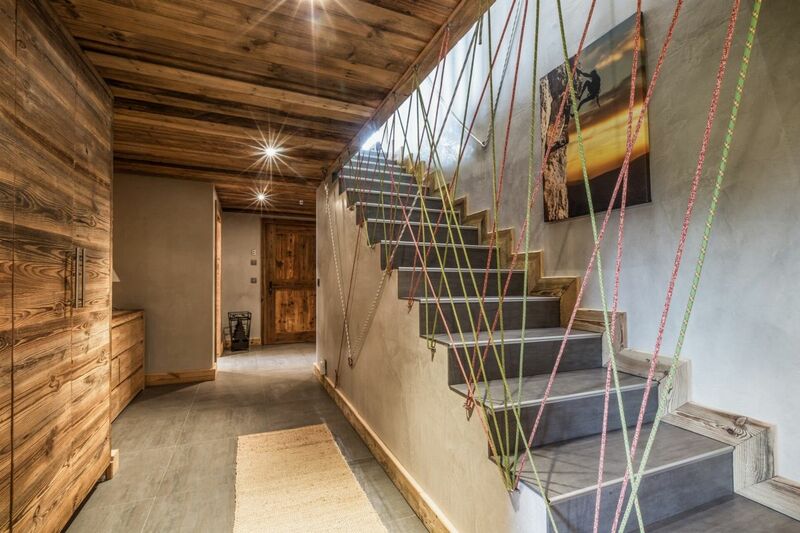 An alliance of old wood and contemporary materials. 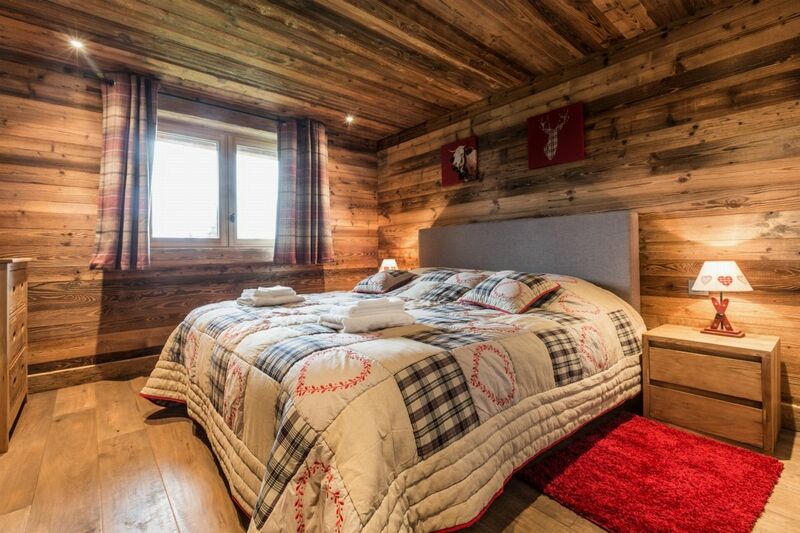 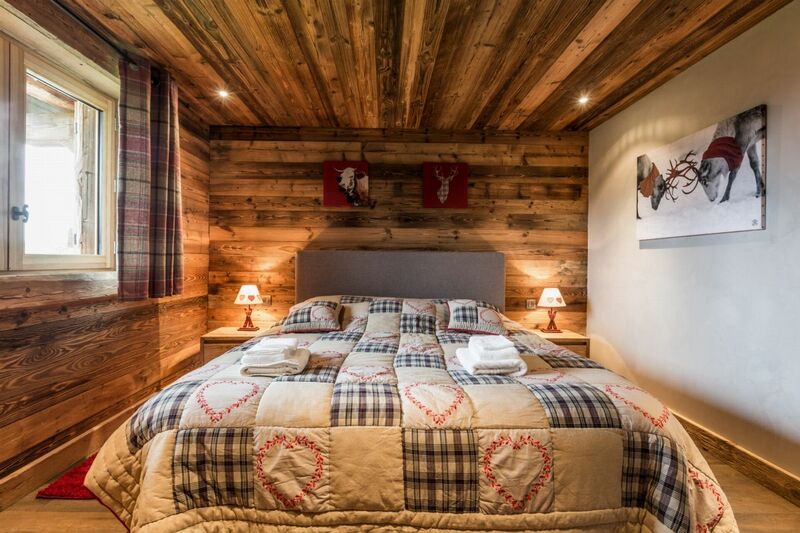 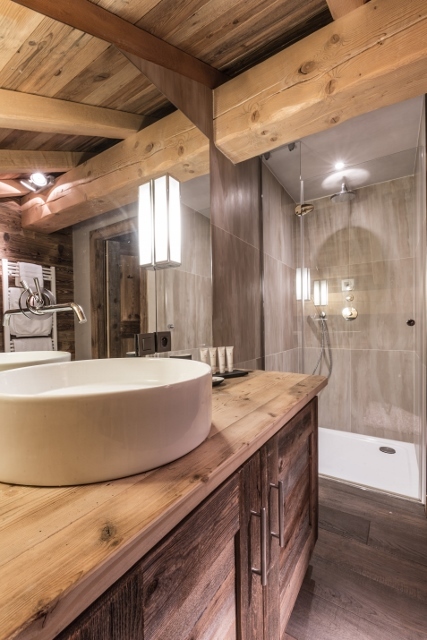 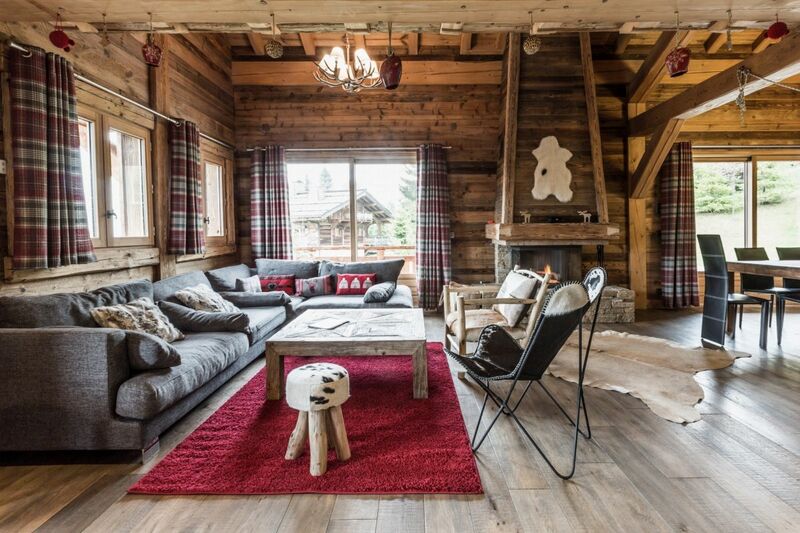 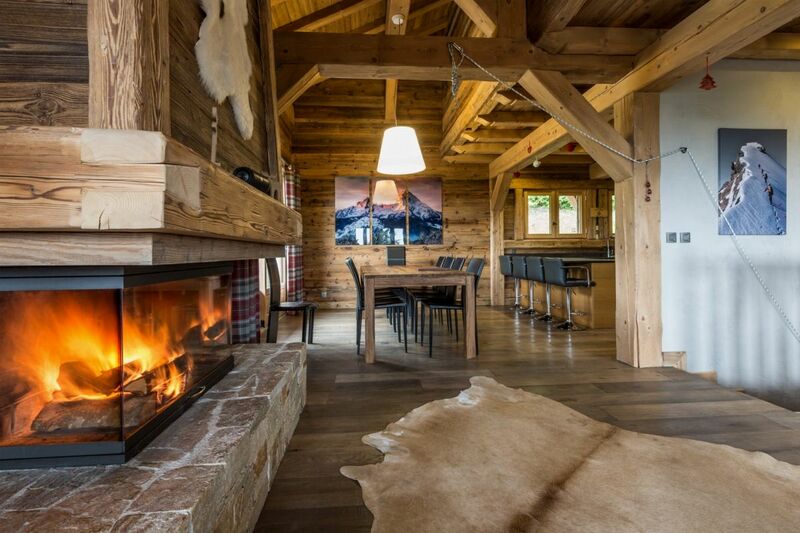 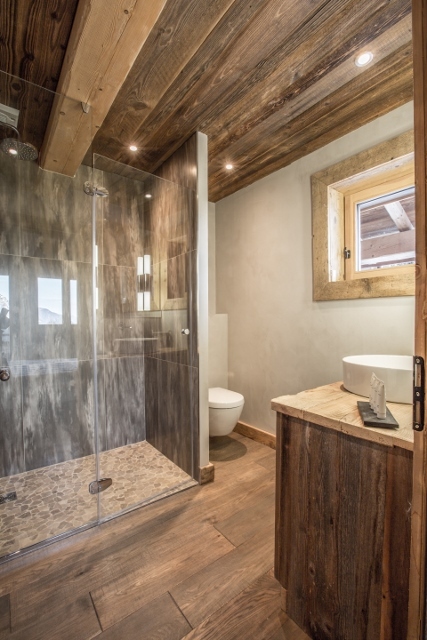 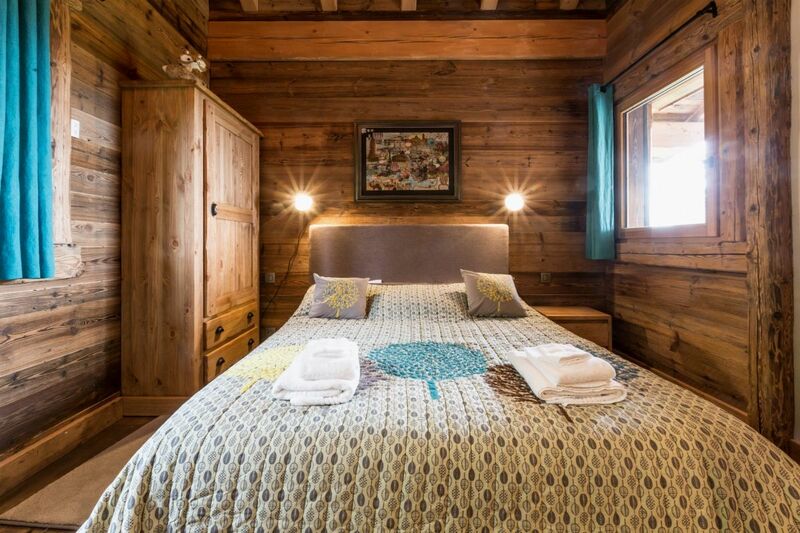 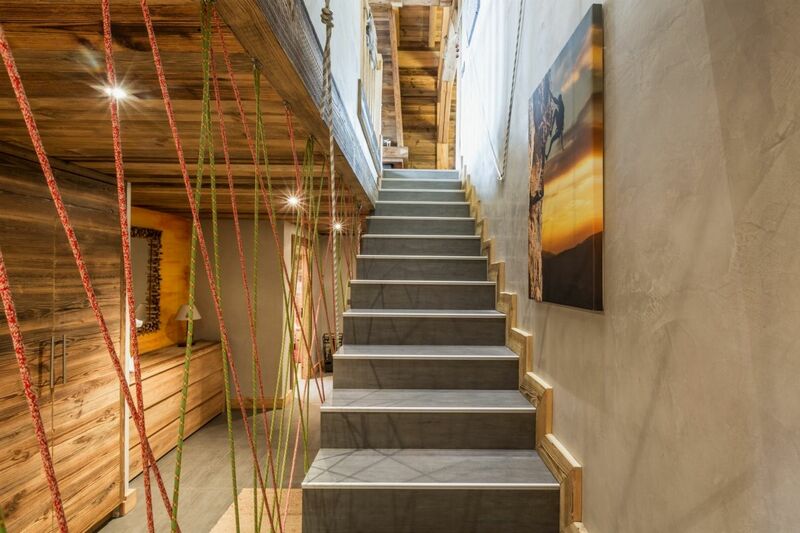 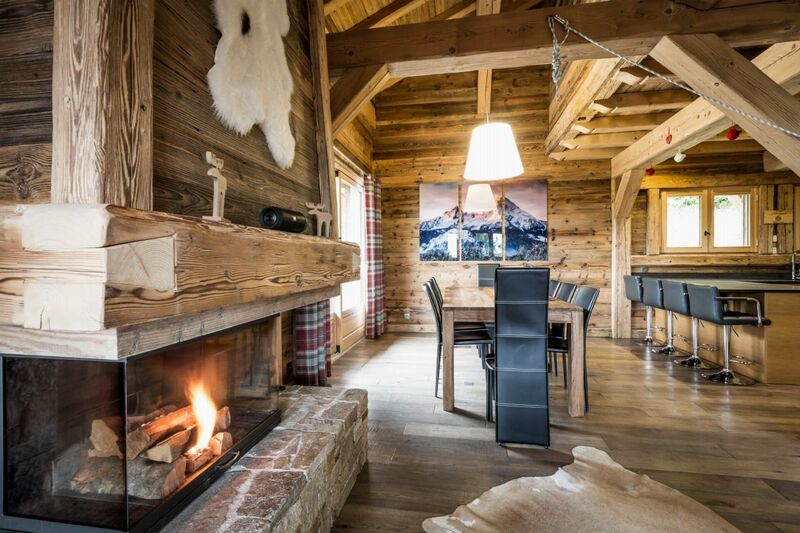 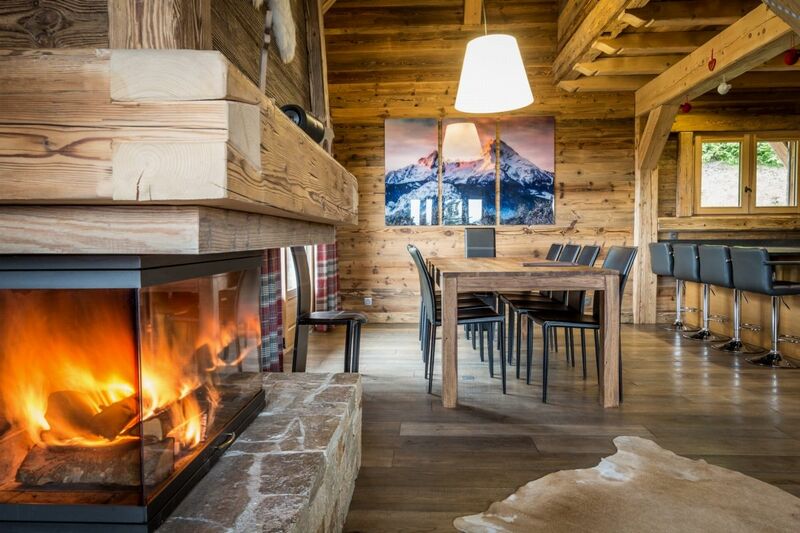 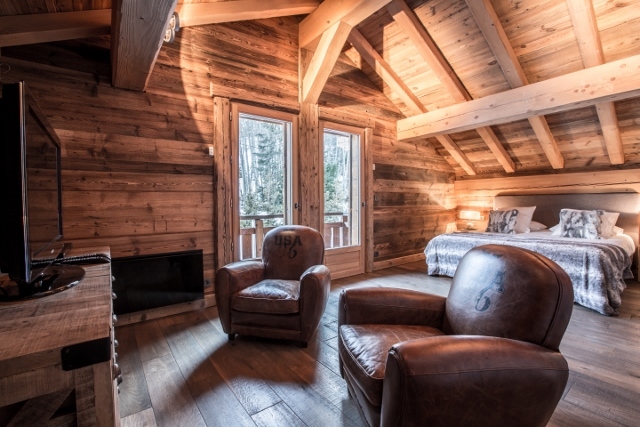 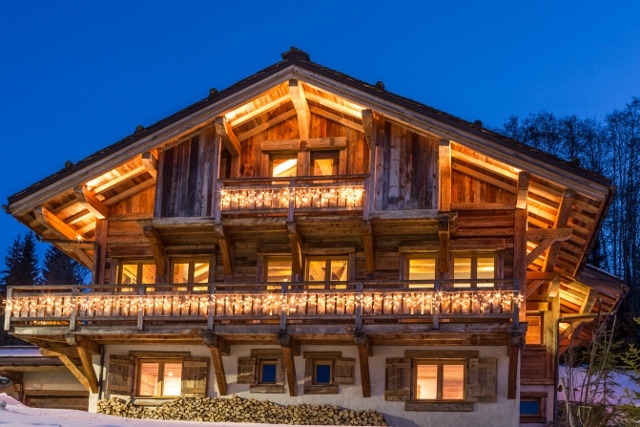 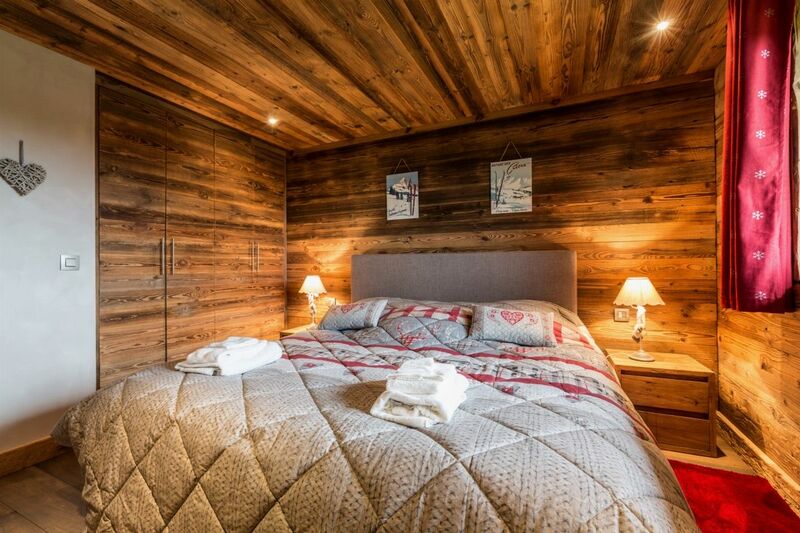 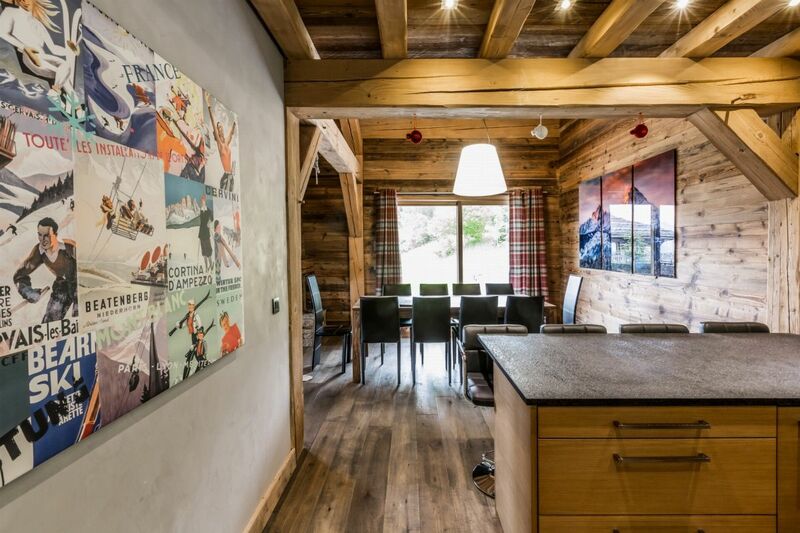 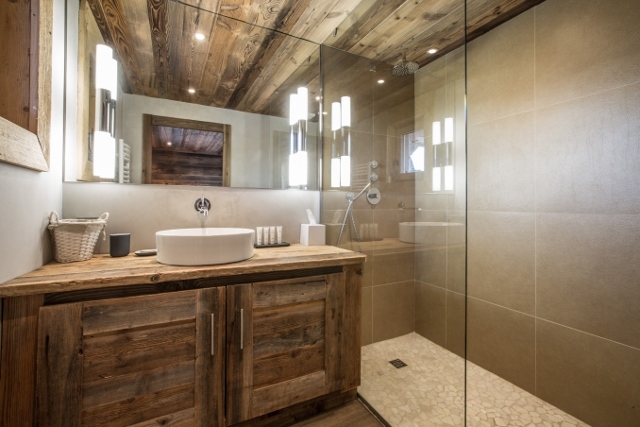 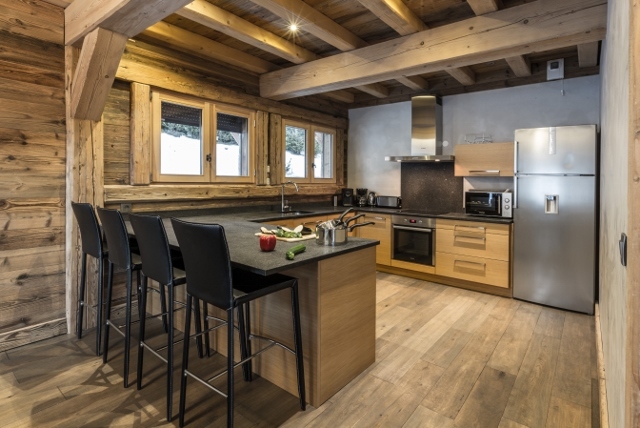 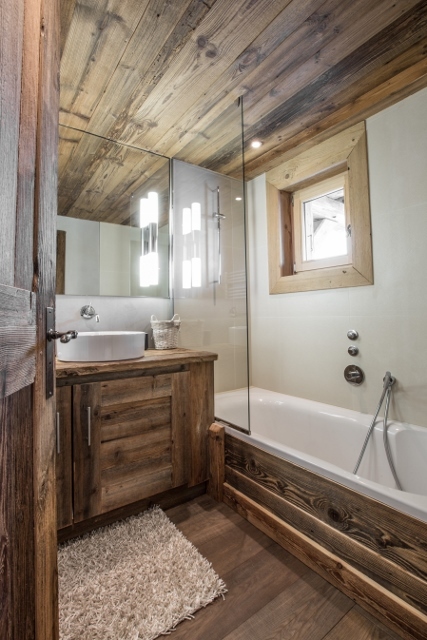 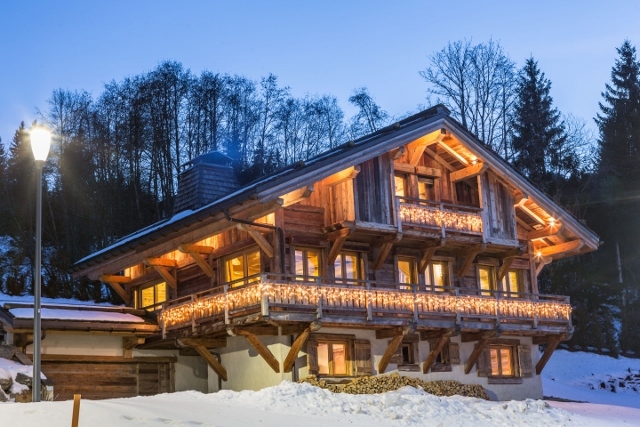 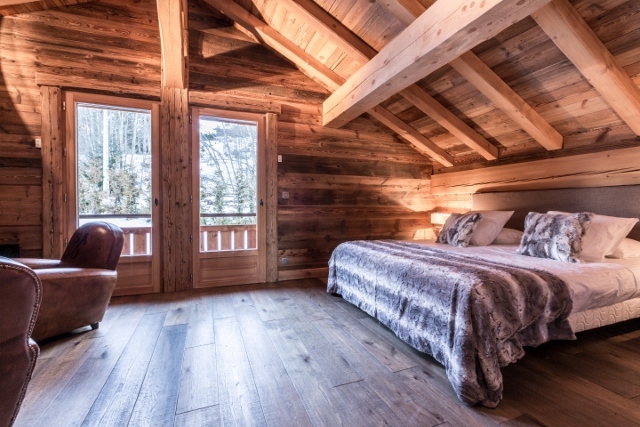 This superb chalet consists of 5 bedrooms with bathrooms and a master suite with dressing. 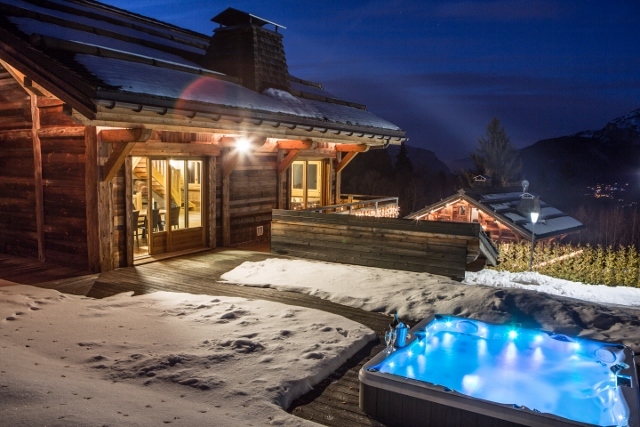 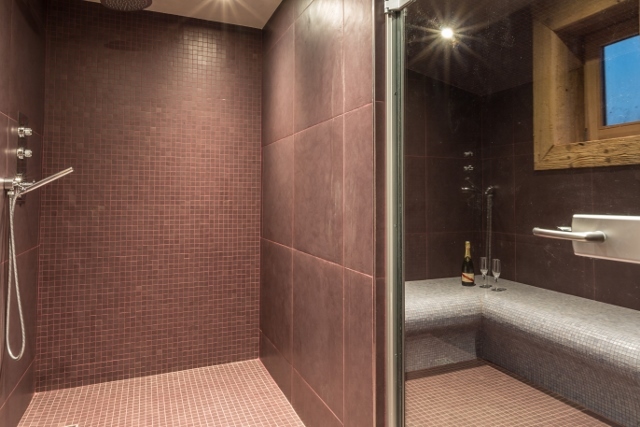 Enjoy a glass of Champagne in the outdoor Jacuzzi, relax in the steam room or by the wood fire. 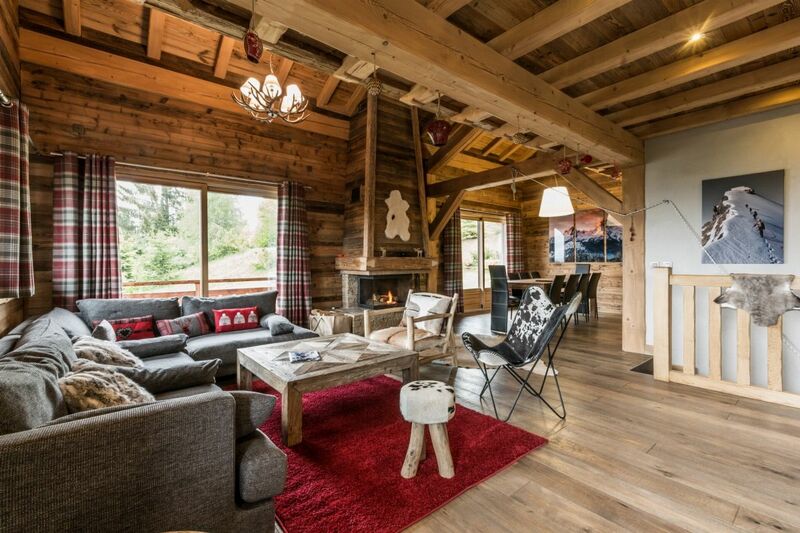 Overlooking the chain of Fiz, the living room offers a pleasant and bright living space. 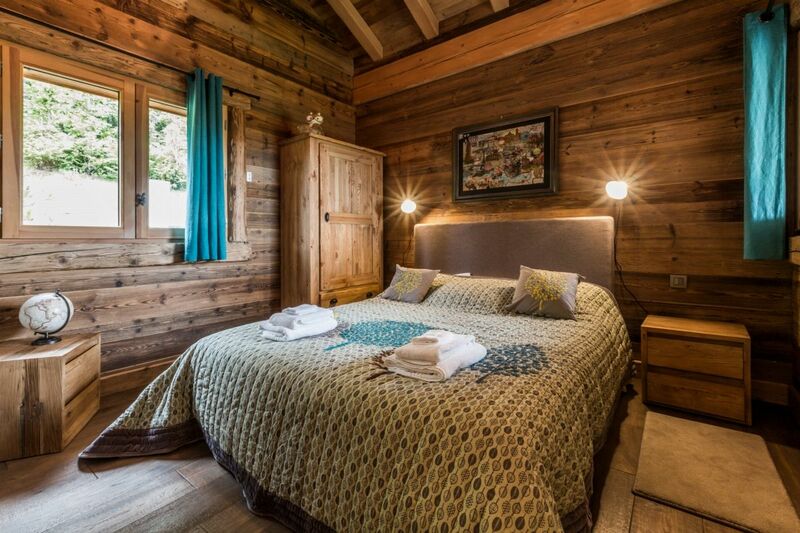 An alliance of old wood and contemporary materials, the Silver Fox guarantees a comfortable stay in our hamlet.